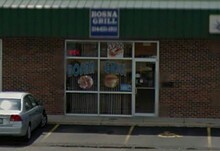 It's easy to miss Bosna Grill, nestled as it is in a nondescript Affton strip mall between a cell-phone store and an income-tax preparer, identified by a tiny sign barely visible from Gravois Road. But it's worth the hunt because here you will find the best cevapi you will ever eat outside of Bosnia. It's true. The little beef sausages are all freshly grilled — no heat lamps or steam tables here! — then tucked in a spongy, round, ciabatta-like roll called lepinja (also lightly grilled). You can garnish as you like with sour cream and chopped onions. 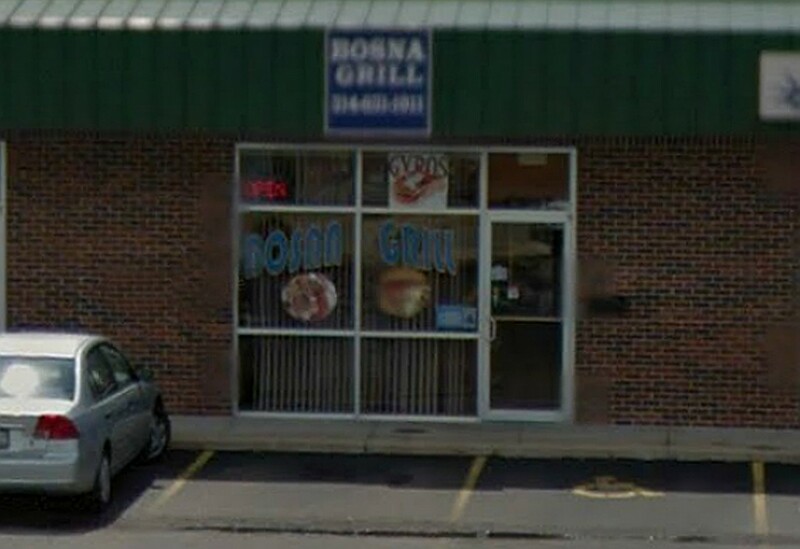 Bosna Grill also offers a reasonably priced Bosnian meat sampler that gives you a fine introduction to the national cuisine: pljeskavica (the Bosnian answer to a hamburger); suduk (a spicy sausage); chicken and veal; all served with a side of excellent fries and ajvar, a peppery sauce.